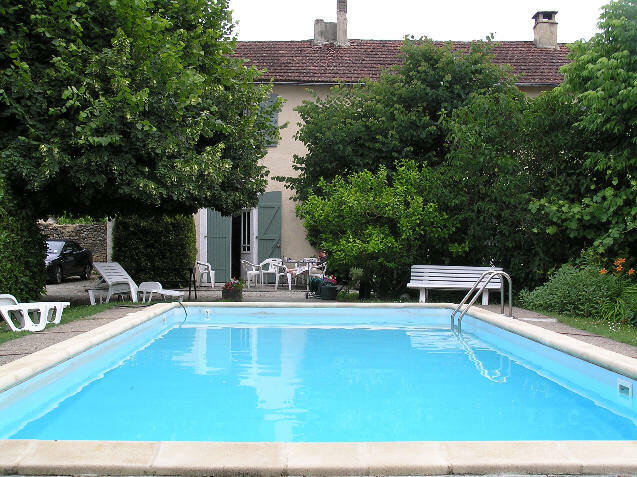 Set in three acres of land with private swimming pool and frontage onto the river, Les Granges is an ideal place to relax, explore the Dordogne or enjoy a multitude of activities. 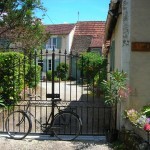 Les Granges is secluded and quiet yet within 5 minutes walk of Montignac’s cafes, restaurants, shops and markets. The swimming pool is attractively set amid established trees, shrubs and vines – offering seclusion and tranqulity. The large spacious grounds and meadow enjoy a private frontage to the River Vezere. 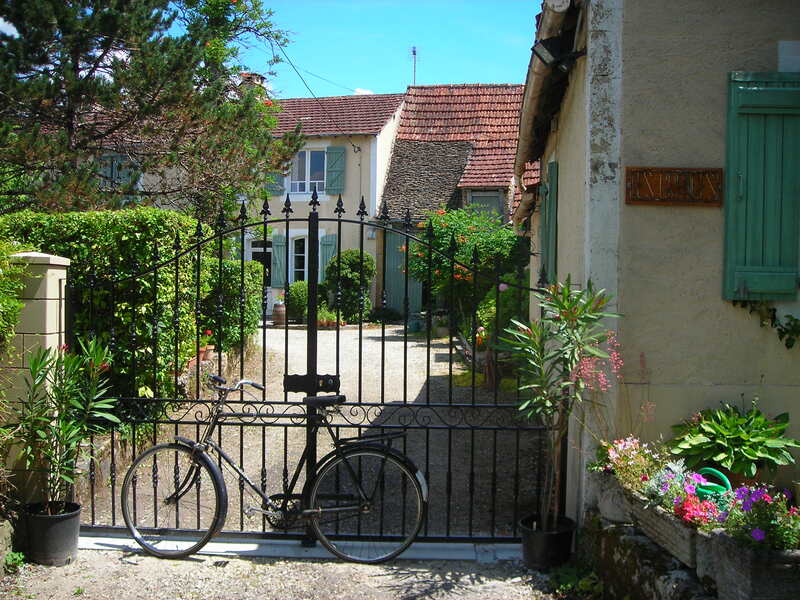 The restored Perigordian farmhouse has been tastefully converted into four, comfortable, self contained cottages providing very popular holiday accommodation. Each sleeps from 2 to 5 persons. Many original features of the old building have been retained but the benefits of modern living have been included. See ‘Images’ page for photographs and video of interiors and grounds. Baby’s cot, high chair etc. available. Each cottage has a separate terrace area for dining/sunbathing. Accommodation in each cottage comprises one double and one twin bedded room, bathroom (shower), big lounge/diner with fitted kitchen corner. One cottage has a separate kitchen and lounge, and a bath as well as a shower. Wi-Fi hot spots.